Sinus cultures are not typically needed to diagnose a sinus infection (sinusitis). 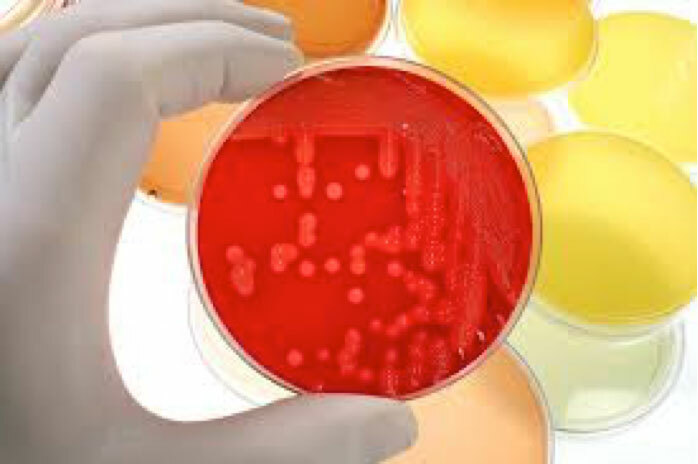 However, in severe cases, in which sinusitis does not respond to common courses of treatment including antibiotics, a sinus culture may be warranted to determine if a resistant bacteria or fungus is responsible for your sinus infection. Founded by Los Angeles’ top-rated sinus surgeon, Dr. Alen Cohen at the Southern California Sinus Institute, uses advanced methods in the diagnosis and treatment of sinusitis, including fiberoptic endoscopes and high resolution sinus CT scans. Dr. Cohen is able to determine which sinuses are involved, and use endoscopically directed nasal and sinus cultures, to determine what specific bacteria is responsible for infection. These diagnostic methods can help identify small areas of sinus obstruction that lead to ongoing sinus infection and help treat resistant bacteria. 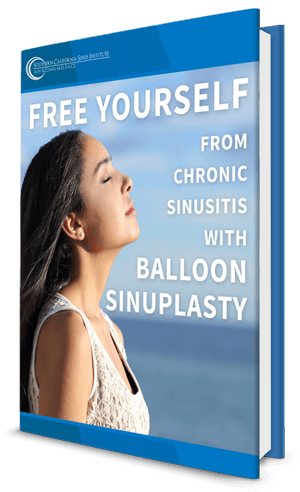 At the Southern California Sinus Institute our sinus experts believe that that the successful treatment of chronic sinusitis requires identification of the underlying causes of recurring or chronic sinus infections. As such antibiotics are indicated to treat infection and should provide lasting relief. Dr. Cohen will provide an appropriate treatment plan for each patient only after he first identifies the factors contributing to the ongoing sinus problems. Contact our office today to schedule an appointment to discuss your sinus problems with Dr. Cohen, one of the nation’s leading ENT’s.